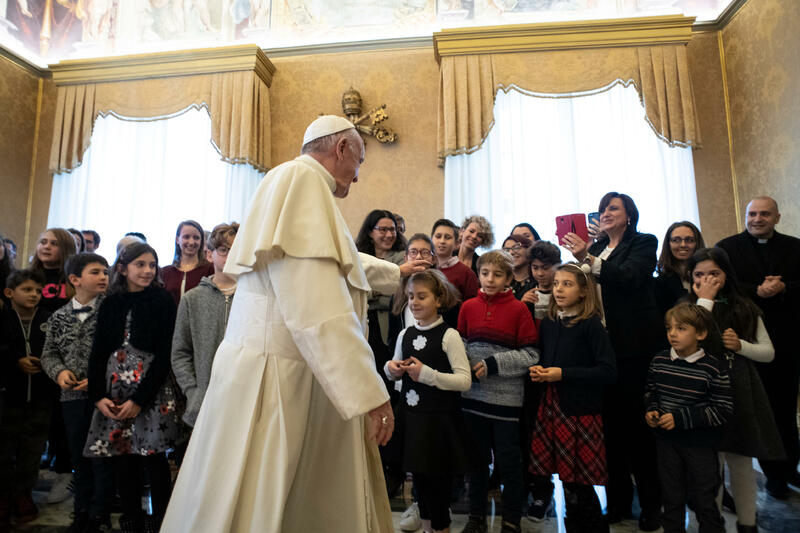 Pope Francis on December 20, 2018, received in the Consistory Hall of the Apostolic Palace a delegation of young people from Italian Catholic Action Youth (A.C.R. ), for the exchange of Christmas wishes. It is always good to meet you around Christmas – to hear “one, two, three!”. I greet you with affection. I greet also those who accompany you: the National President of Italian Catholic Action, Dr. Matteo Truffelli; the assistant general, Msgr. Gualtiero Sigismondo; your educators; and those who collaborate at national level. It is a gift of God, always to be thankful for, the fact of having adults, priests and laypeople, who with great love are occupied with your human and Christian formation; and therefore you must pray for them, so that they have the wisdom and patience to provide this service well. I know that this year your formative path is centred on the theme of the encounter between Jesus and the two sisters Martha and Mary of Bethany, as it is narrated by the evangelist Luke. Starting from this episode, you and the other young people of all the Italian dioceses are rediscovering the call to be Jesus’ friends, to know Him increasingly well and to encounter Him every day in prayer, to be able to be His missionaries. It means transmitting a beautiful proclamation, a message of salvation to your peers, and also to adults. And what is this message? That we are all beloved by the Lord: this is the true, great, good news that God has given to the world with the coming of His Son Jesus in our midst. We are all loved by the Lord. He loves us! All together and one by one. This is beautiful! I am happy that, along with your formative journey, you always carry out a gesture, an initiative of charity. This year it is intended to support the right to food and the dignity of those who work the land. I greatly appreciate this choice, and I encourage it. And then I thank you for your gift, which will go to the Apostolic Almoner, something very useful, that is, products necessary for the personal hygiene of many poor people. Thank you for thinking of this! Dear young people, at Christmas, once again, Jesus wishes to be born among us, in your heart, to give you the true joy that no-one can take away from you. 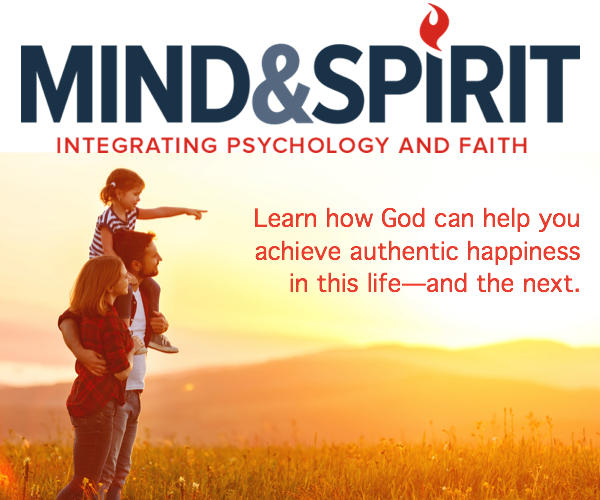 And you, you offer this joy to other young people who live situations of suffering, moments of difficulty, especially to those who you see are lonelier or perhaps even mistreated. Be for all people generous “channels” of goodness and acceptance, to build a more fraternal, more Christian world of solidarity. I wish a happy and holy Christmas to you, to your families and to all of Catholic Action. I bless you from the heart and ask you, please, to pray for me. Do not forget, please. Thank you!